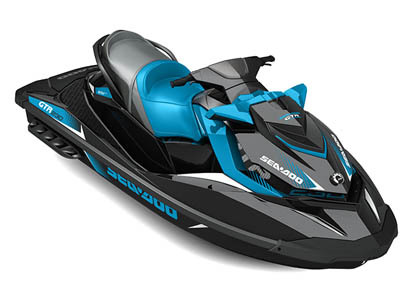 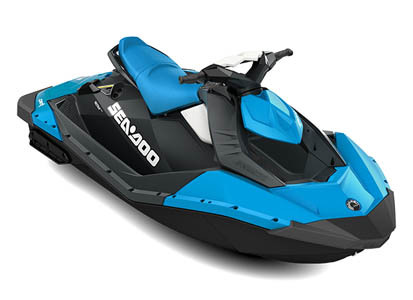 SEA-DOO is a leader in family entertainment on the water. 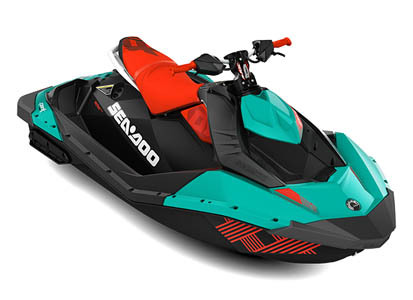 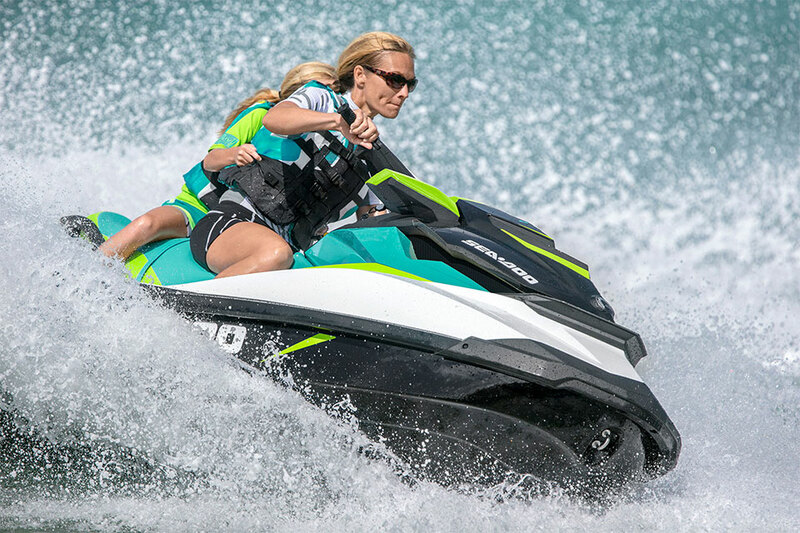 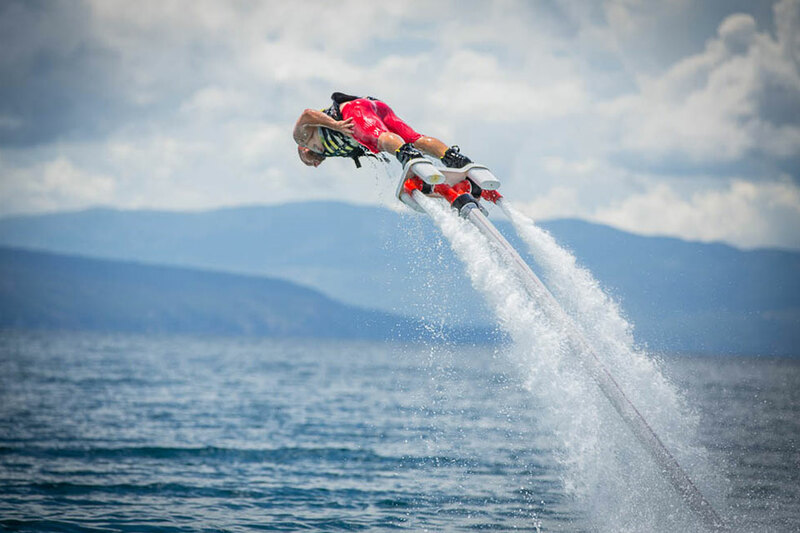 As a leading company in the jet ski industry, Sea-Doo is committed to providing the ultimate entertainment on the water for more than 25 years. 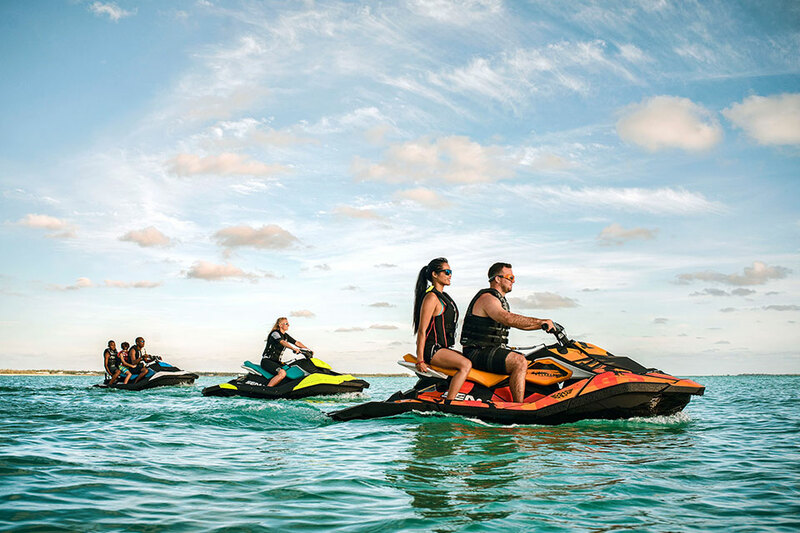 Sea-Doo products have always had only one simple goal - to provide all clients a memorable and enjoyable experience on the water. 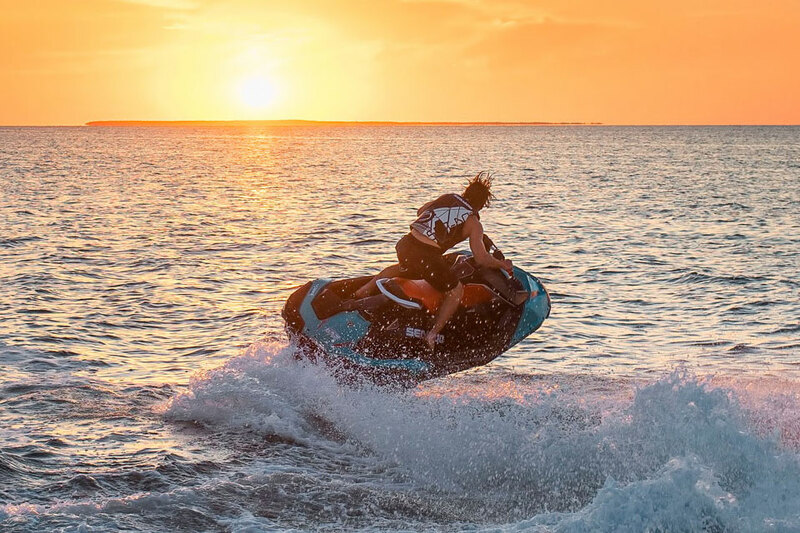 Only we offer every year THE LATEST fleet of vessels on the market (the latest models "straight" from the factory), accessories and EC dock pontoons. 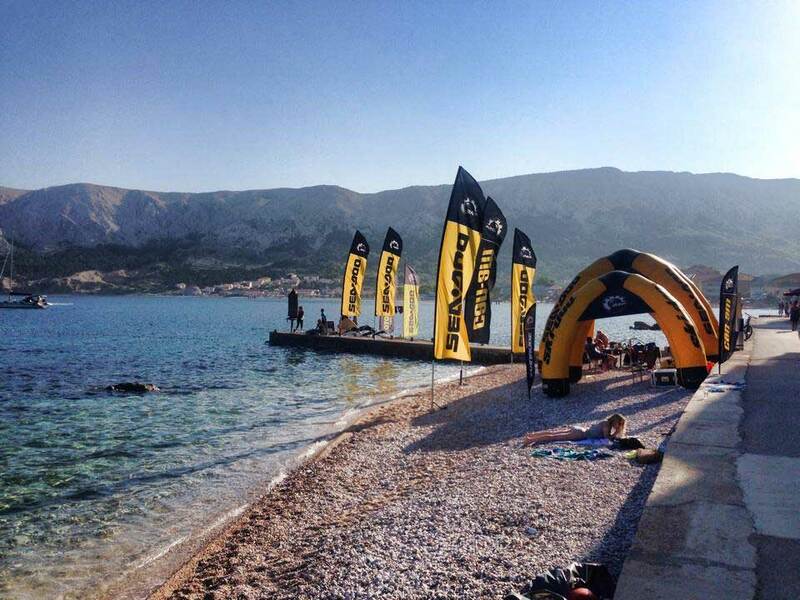 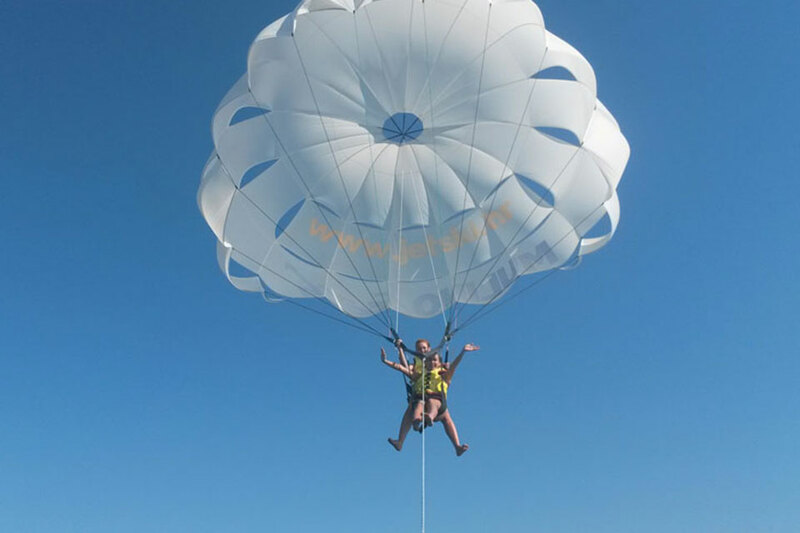 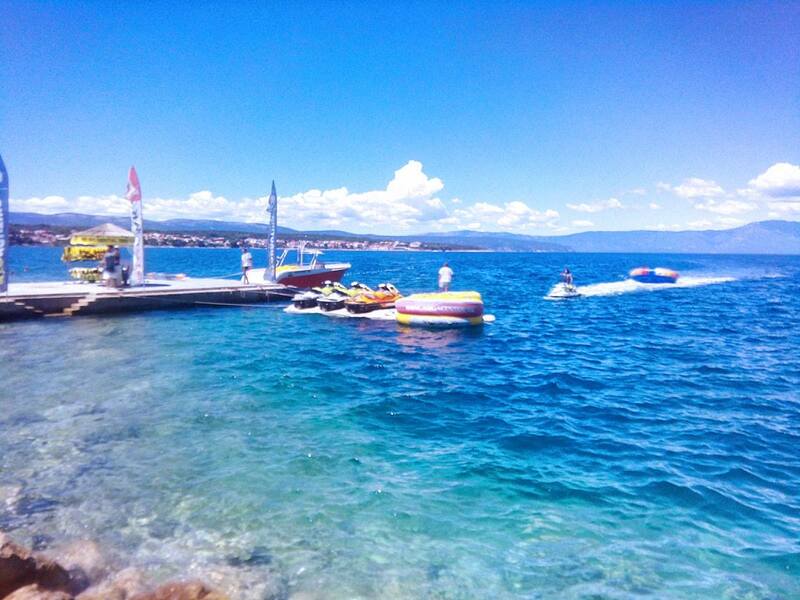 Discover beautiful bays and beaches - untouched nature, and all this with great fun and lots of adrenaline. 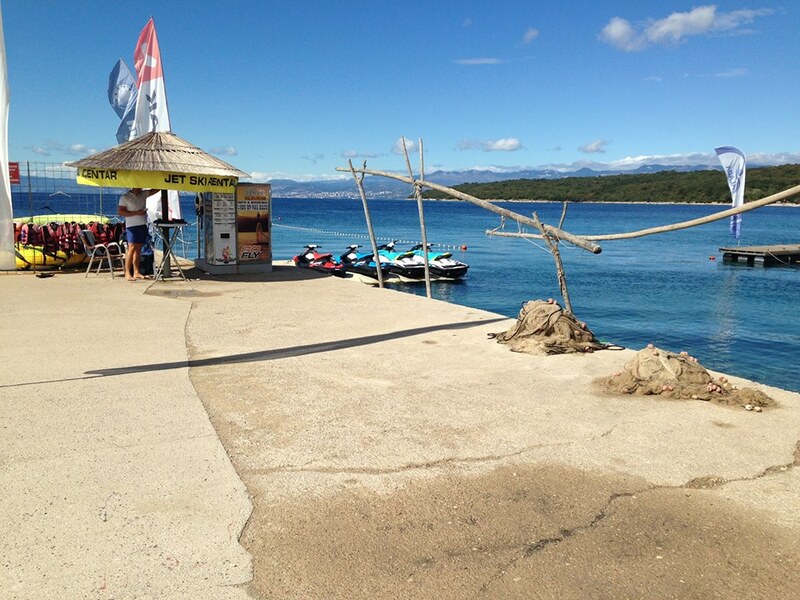 Once a small fishing village is now known tourist destination. 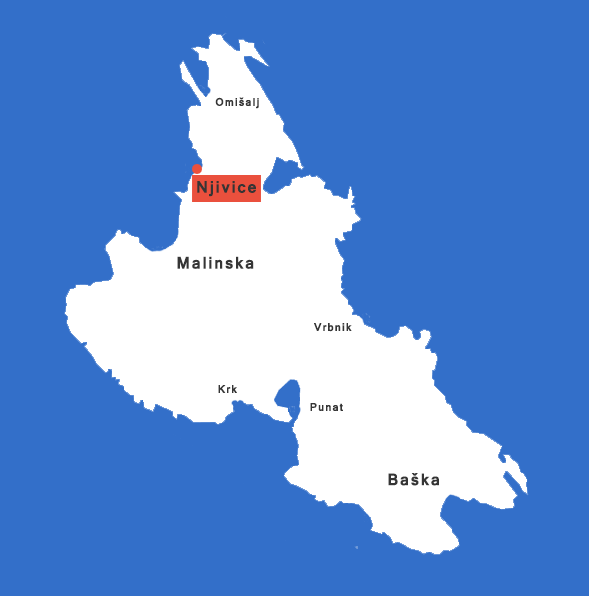 Exceptionally blue sea, beautiful beaches and bays, plenty of shade and a mild climate, with excellent accommodation capacities are the basic features that attract visitors to Njivice. 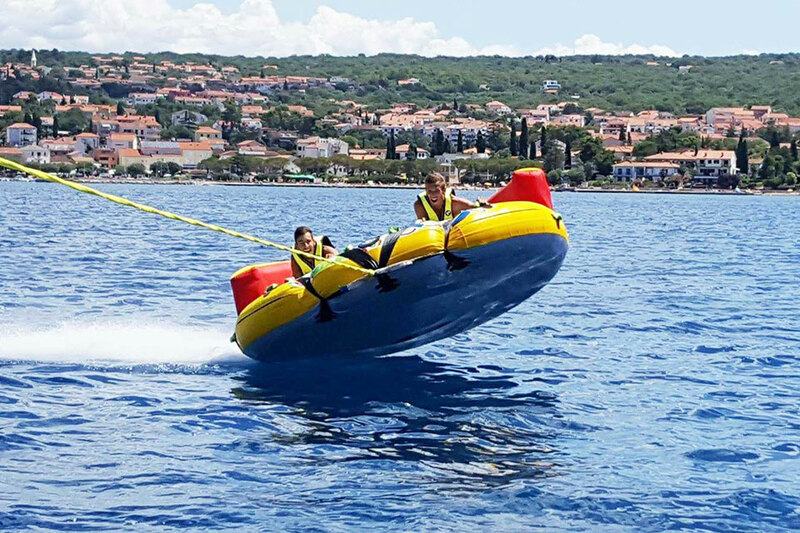 Oto Nautika d.o.o. 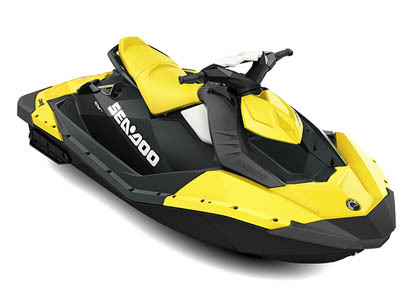 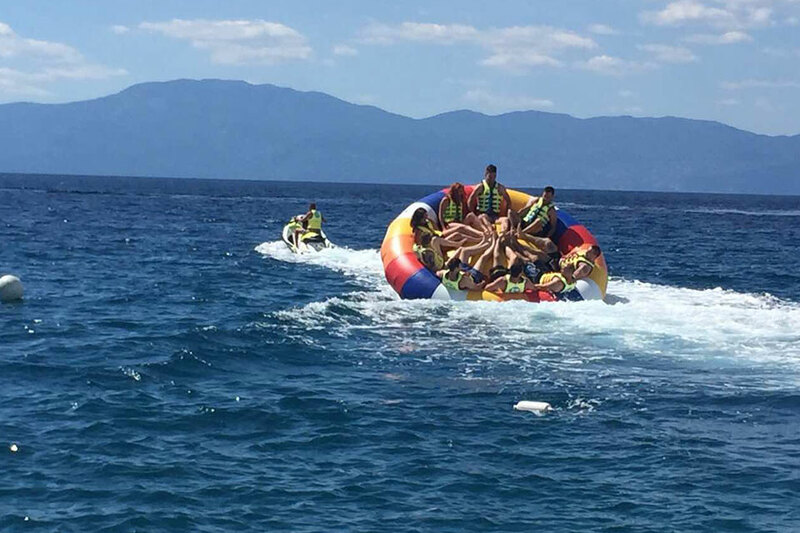 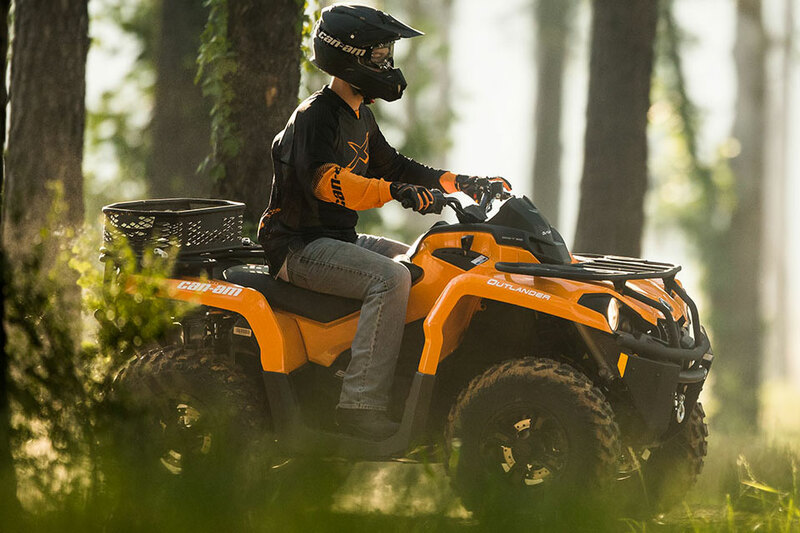 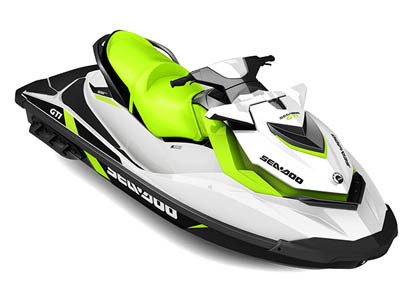 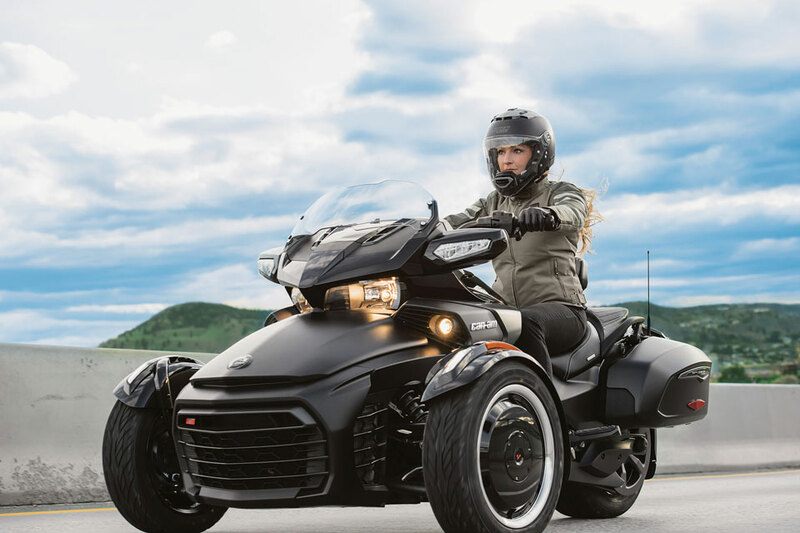 is an authorized BRP product distributor - Sea Doo jet ski, Can Am ATV SSV, Evinrude Outboard Motors, Ski Doo Motor Sledges, Zapata Racing Products - Adrenaline Water Flight Equipment, Ez Dock products - pontoon and modular docks, jet loader - jet ski trailers, BWA - inflatable boats, Commercial towables tubes, parachutes, aquaflyers, twister, and Weber Automotive Parts of Drive Systems and Engines.